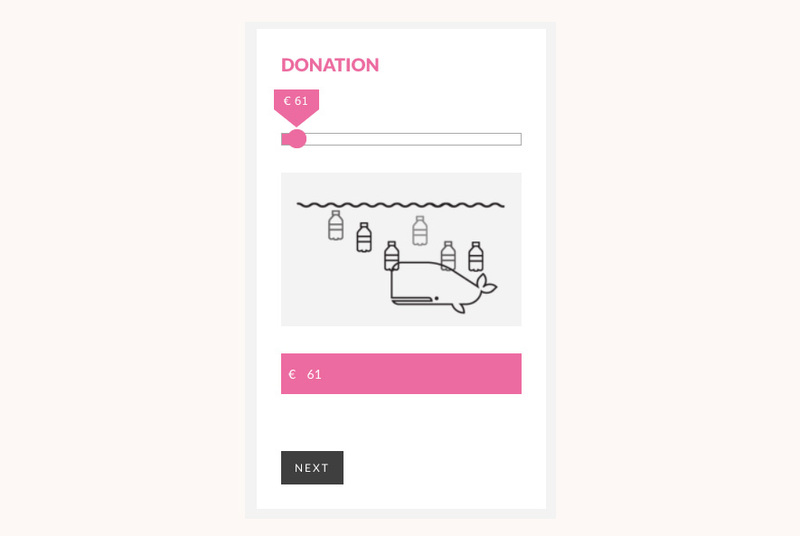 Website and illustrations for international campaign against microplastic ingredients in cosmetics. The Plastic Soup Foundation wants to put an end to the increasing pollution of the seas and oceans with plastics. 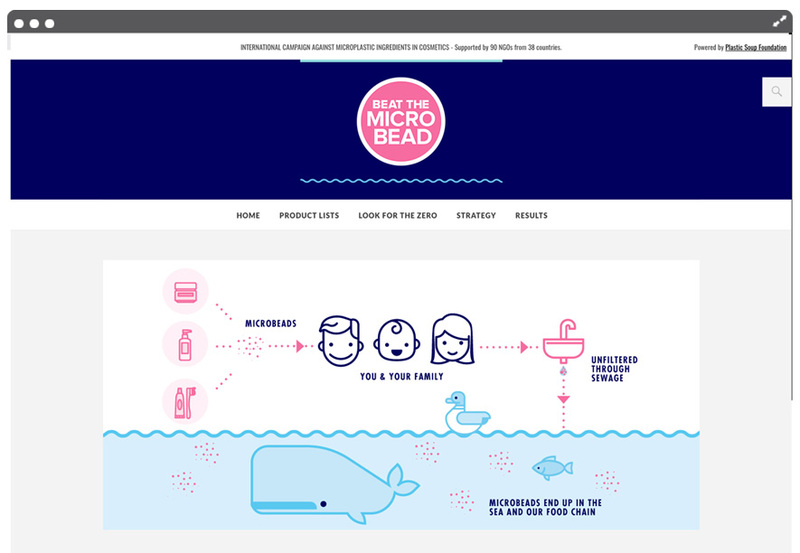 They have therefore set up the succesfull campaign Beat The Microbead. Many countries and larger companies have since banned the use of microplastics in cosmetics.